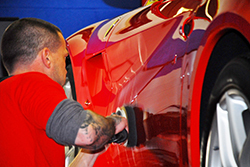 P1 Motorcars of Stamford, Connecticut is dedicated to bringing the finest in automotive maintenance and performance upgrades to a loyal clientele. 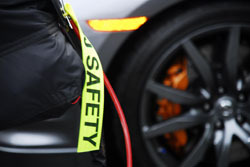 Factory recommended maintenance, diagnosis, tires or brake service, P1 Motorcars has you covered. 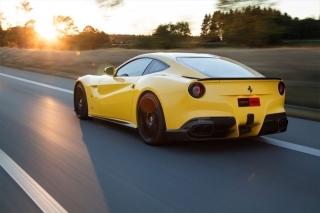 P1 Motorcars of Stamford, Connecticut is dedicated to bringing the finest in pre-owned motorcars to their loyal list of clients. P1 Motorcars is proud to make available to our clients the most advanced chassis dyno, our DynoJet 224xLC. All detailing services at P1 Motorcars performed by hand: washing, polishing, waxing, detailing using products of choice, specializing in Modesta coatings. Service and parts for all brands is currently located at the P1 Motorcars Service Facility, available for pick up or shipping from Stamford, CT, in-house installation available. 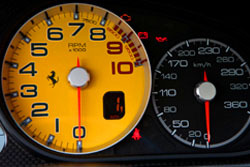 P1 Motorcars is your destination in Connecticut for performance and exotic car maintaince in quality luxury cars. You can view the our vendors and partnerships that we offer below. CHECK OUT OUR GALLERY FOR OUR PERFORMANCE UPGRADES AT P1 MOTORCARS!